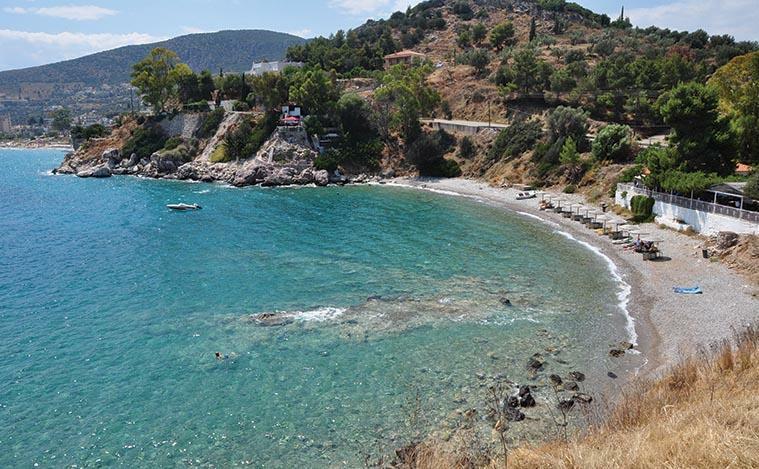 The Tolo beach stretches for about one kilometexrs starting from the beach " Psili Ammos " and ending in the small picturesque village port where the fishing boats and various excursion boats will always see tied. 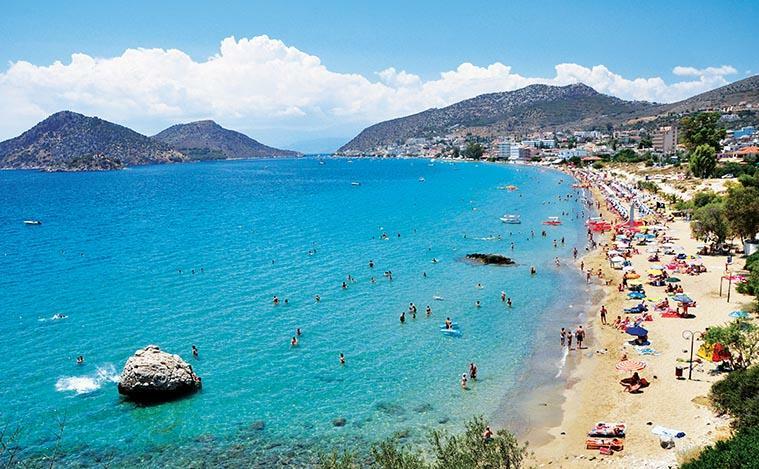 Type: It is a small pebbly and sandy beach on one side and rather rocky on the right. It has crystal clear waters with sandy sea-bed. Location: Located close to Tolo, near the ruins of Ancient Asini. 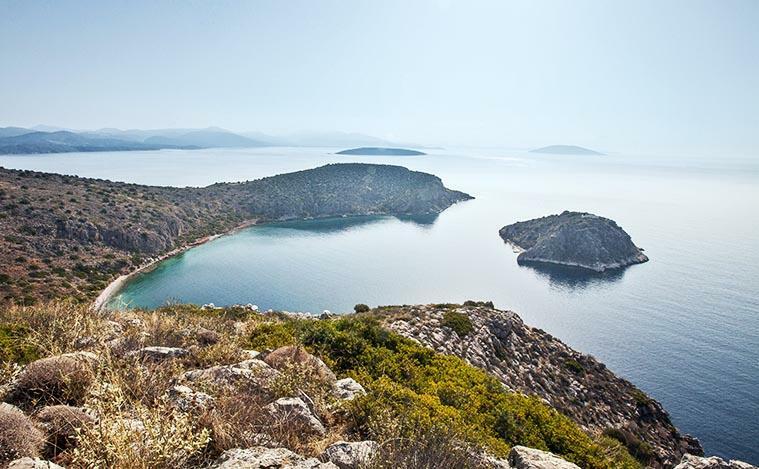 The beautiful beaches of the three small islands, located across from the harbor of Tolo. They are ideal for those who want to be in isolation while enjoying the picturesque bays suitable for swimming and fishing.